NASHVILLE -- Nissan Motor Co. is tapping a Renault executive with a deep background in the European and Russian auto industry to take over as chairman of Nissan North America. Denis Le Vot, 52, a Frenchman who joined Renault in 1990, will succeed Jose Munoz as Nissan's top North American leader, effective Jan. 16, Nissan said late Wednesday. But Le Vot will report to Munoz, who also serves as Nissan's global chief performance officer. Munoz has run North America as a strong hands-on chairman since Jan. 2014, overseeing every aspect of Nissan's business here from sales and marketing to manufacturing planning to meeting regularly with Nissan and Infiniti dealers in the U.S., Canada and Mexico. Munoz was tasked with the difficult and controversial mission of raising Nissan and Infiniti's combined U.S. market share to 10 per cent by March 31 of this year -- a task he managed to achieve by a whisker despite hackles of criticism and warnings from competitors, dealers and outsiders around the industry. Munoz also took a hands-on role in identifying Le Vot as his replacement here over the past year of searching. Munoz's global role as the automaker's global performance chief, which he was promoted to in late 2016, requires him to travel the world overseeing the results of every region, brand and product initiative. The Nissan executive board in Yokohama, Japan, approved the appointment in a meeting on Dec. 19. Le Vot will now take Munoz' place at Nissan North America's headquarters in Nashville after a career focused on Renault's diverse operations in Western Europe, Eastern Europe and Russia. He currently holds the title of senior vice president and chairman of the Eurasia region for Groupe Renault. He became a member of Renault's management committee in 2015 and in 2016 a director of AvtoVAZ, the giant Russian automaker which is majority-owned by Renault. Also visible behind the choice of a European and Renault executive to run Nissan in North America is the desire of Carlos Ghosn -- chairman of Nissan Motor Co. and CEO of both Renault and the Renault-Nissan-Mitsubishi Alliance -- to step up the cross-fertilization of the three automakers. Ghosn is pressing for more vehicle platform sharing among the companies, more technology sharing and more shared leadership experience. Renault and Nissan have been partners through stock cross-sharing since 1999. The alliance has been a boon of profit sharing for the independent corporations. But Ghosn has been frank in the past two years in saying that their relationship has still not reaped the rewards of synergy that he believes are possible. 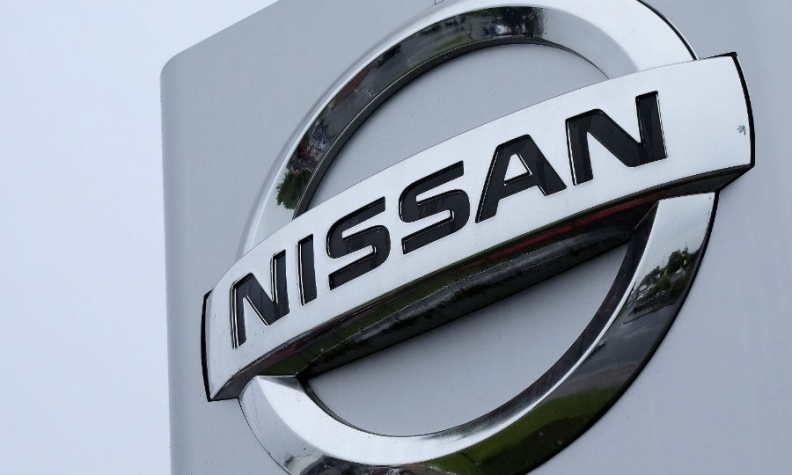 Nissan late Wednesday said it was also promoting Hideyuki Sakamoto to executive vice president for manufacturing and supply chain management. Sakamoto, who joined Nissan in 1980, is currently executive vice president for product engineering.